A community built on a strong foundation. 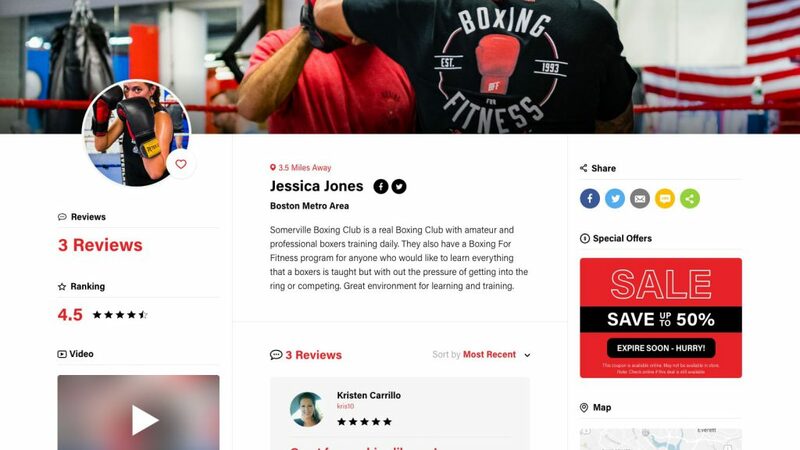 Disciplined, Confidence, Patience and Empowered are just some of the words to describe this community - "BFF", Boxing For Fitness is growing to the largest and best brand in this one of a kind industry. Creating the largest community and unifying a culture that has grown around the world. 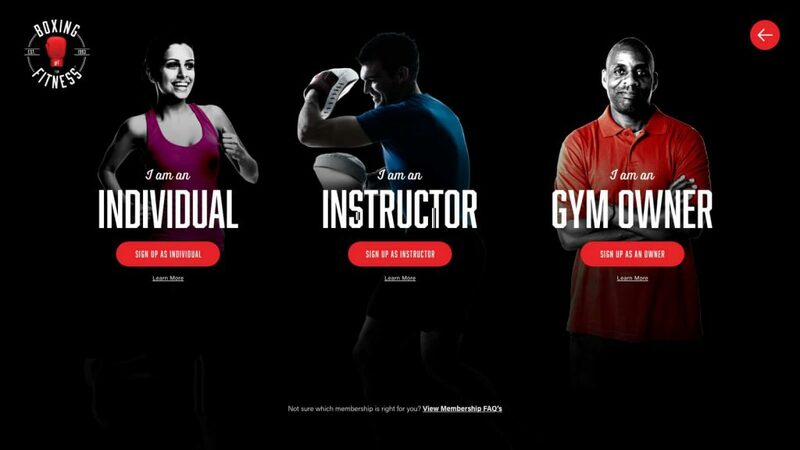 What an exciting startup company to work with. 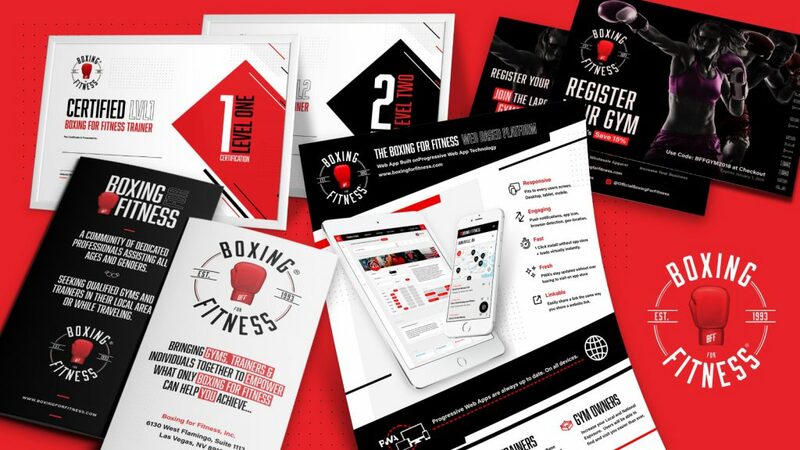 With Boxing For Fitness, big goals, strong background and history within the industry and an amazing team and board of advisers. If you want to know what Boxing For Fitness is… just think Crossfit or Zumba, but for Boxing and the boxing industry. 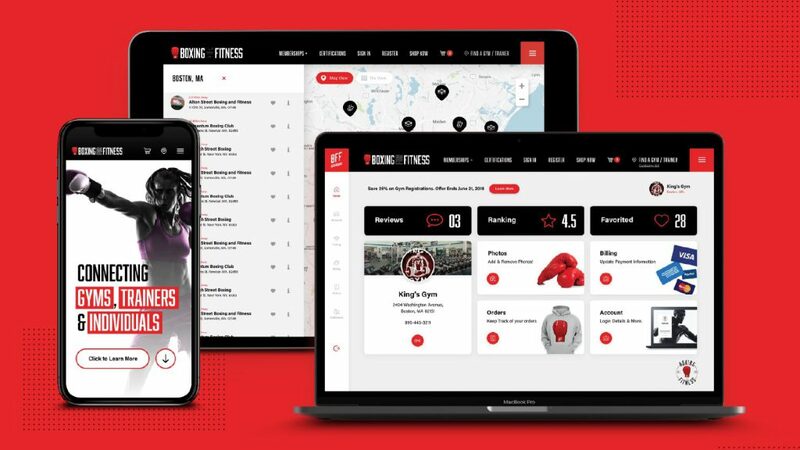 With Boxing For Fitness officially trademarked, they needed an impressive highly credible website interface design from the front-facing public pages to the back-end logged in dashboard user interface areas for their three types of users which are gyms, trainers and individuals. 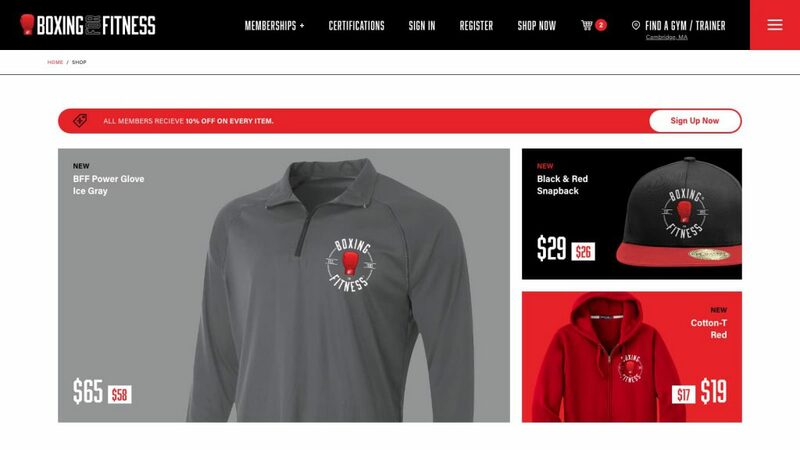 Focusing on a proper discovery, planning and design strategy phase, we had website credibility, according to Stanford University covered through high-end design. In addition to the the looks/visual design, they needed a stable and scalable back-end and CMS Content Management System to support this build. 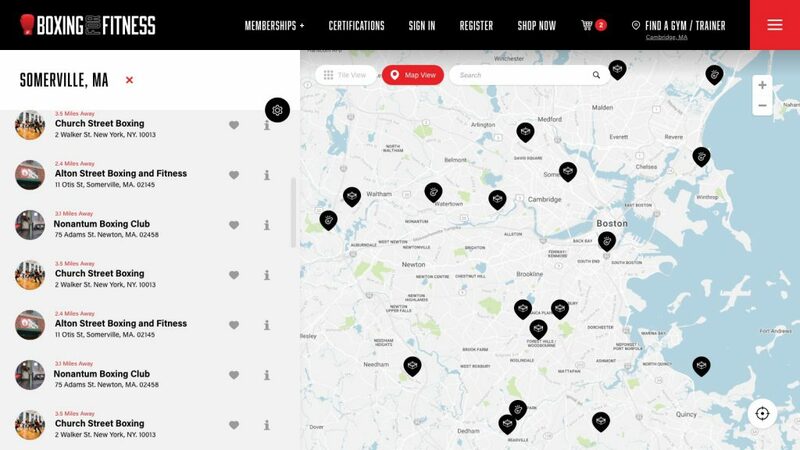 The end result was a mobile/tablet/desktop bootstrap responsive friendly approach through a Progressive Web App development framework with browser push notifications, geolocation, registration, eCommerce, sign in, discounts for certain member types and more. 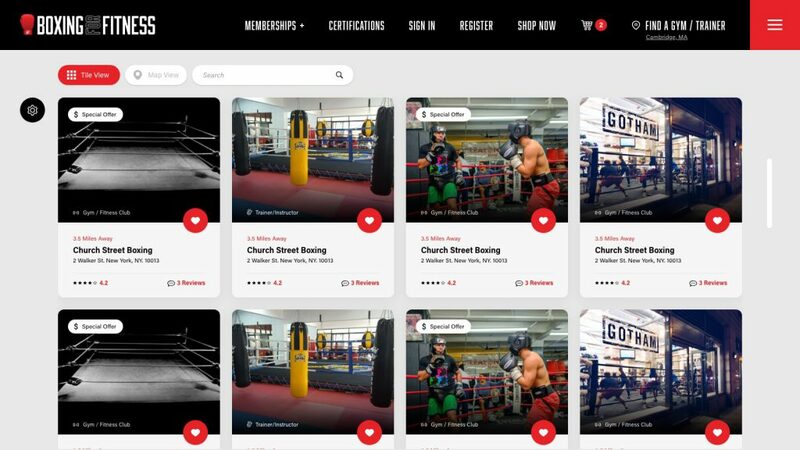 In addition, as we helped them launch their new progressive web app, we also provided our video production services to create a docu-style brand video to help brand their story and connect with their audience as there are so many web apps out there nowadays with little or no branding, so we wanted to help set Boxing For Fitness apart from the pack and maximize their digital presence. Watch a short video below for a summary of this web app project as well as the video we produced for BFF too! In addition, we designed associated marketing collateral print designs, trifolds, certificate design, one-sheets, postcards and more.